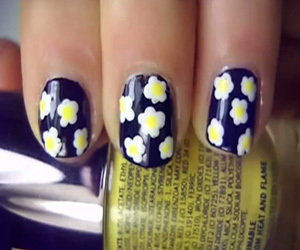 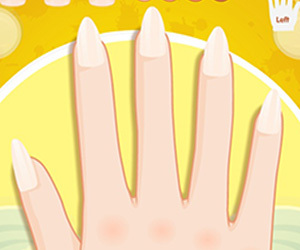 Nails are styled with bright yellow and a tinch of white. 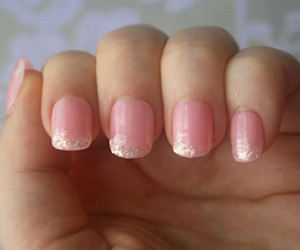 The golden glitter added to it is making it more ravishing and stylish. 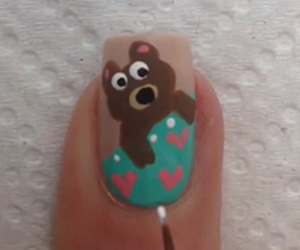 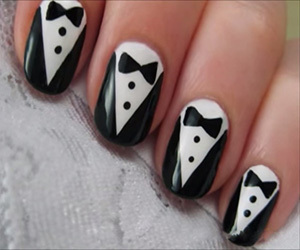 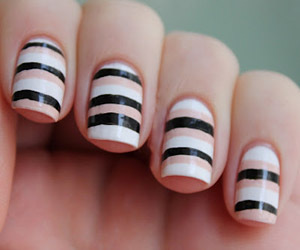 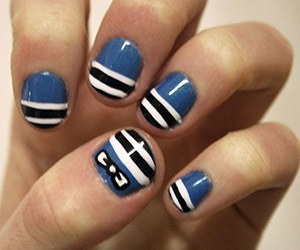 Get your nails styled in this new trending design and go gorgeous.